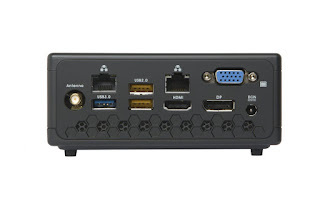 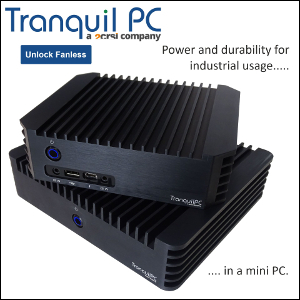 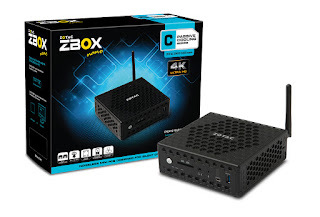 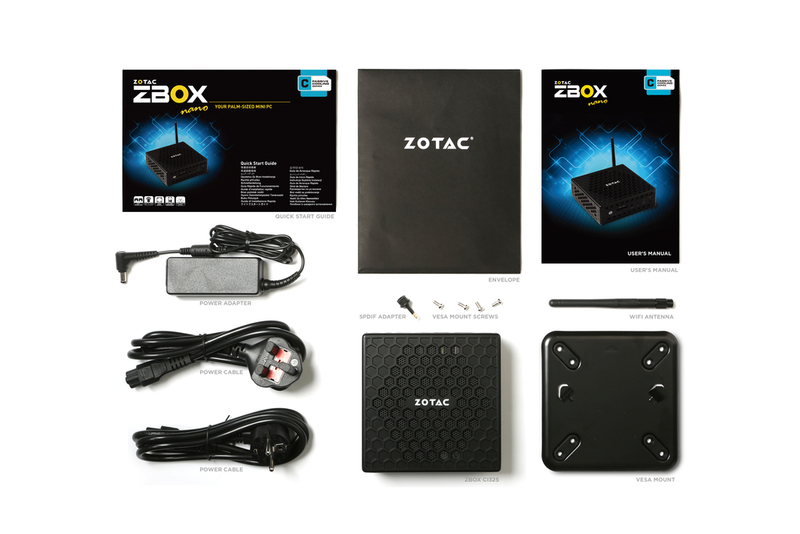 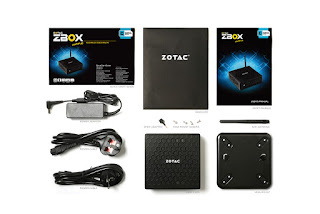 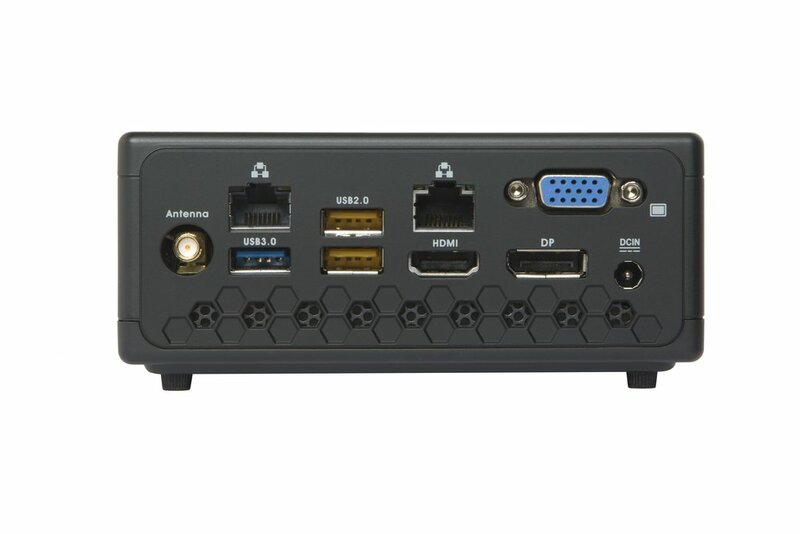 ZOTAC's most popular fanless ZBOX - the CI323 nano - is getting the Braswell-refresh treatment. 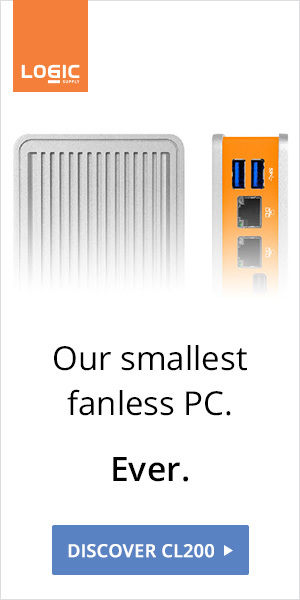 Intel's Celeron N3160 offers higher maximum burst frequency and slightly better on-board graphics over the N3150. The ZBOX CI325 nano will be available as a barebone, OS-FREE with 4GB RAM and a 120GB SSD, or as a complete Windows 10 system with a paltry 32GB of storage.